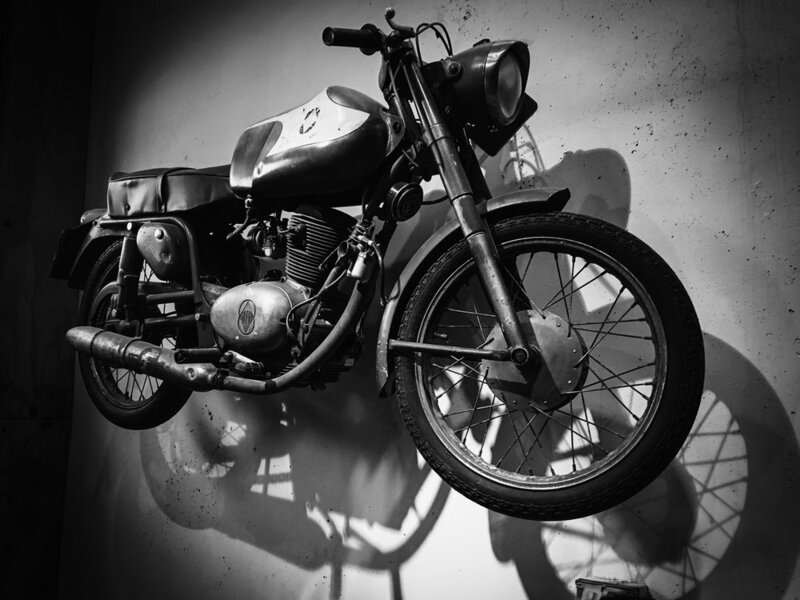 A couple weekends ago I got to attend a motorcycle nerd get-together dubbed Gearhead Sunday, hosted by Revival Cycles in Austin. These are the folks who put on my favorite bike show, The Handbuilt Motorcycle Show, each year and this was my first time to visit their shop. I saddled up on my Road King and rode down to the shop in east Austin with a buddy of mine, eager to see the home of an awesome bike builder. 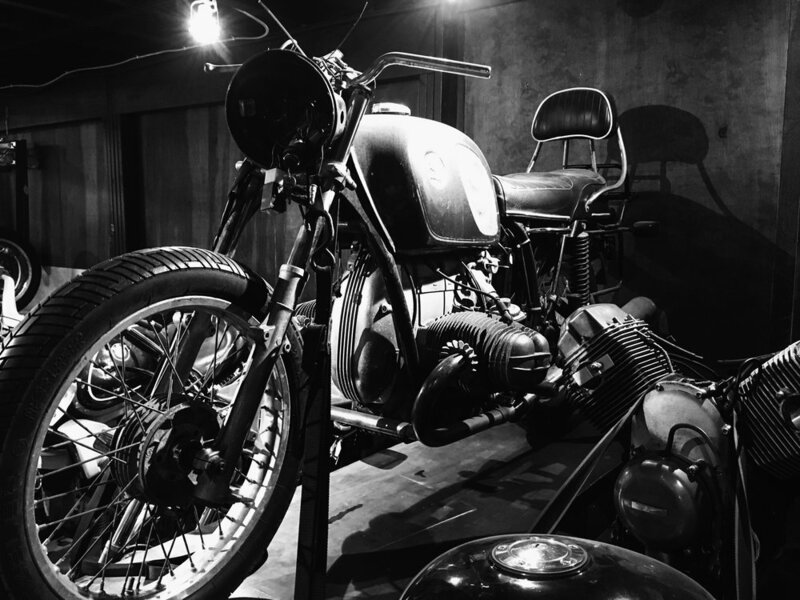 I was only expecting a parking lot gathering where fellow motorcycle aficionados and gear heads could show off what they had built or had in progress. It was a pleasant surprise to find that Revival was kind enough to allow us to wander around their shop. Since I wasn't anticipating this kind of access, I was a bit underprepared in the photography department. I had only my iPhone with me, so I fired up my favorite camera app, Blackie, and made do. The gritty hard contrast look that I get from the Tri-X film simulation in the app works quite well for things like this. It was a challenge to take photos in the low light but I managed to get a few cool snaps I think. Check out more photos from the event on my gallery site.